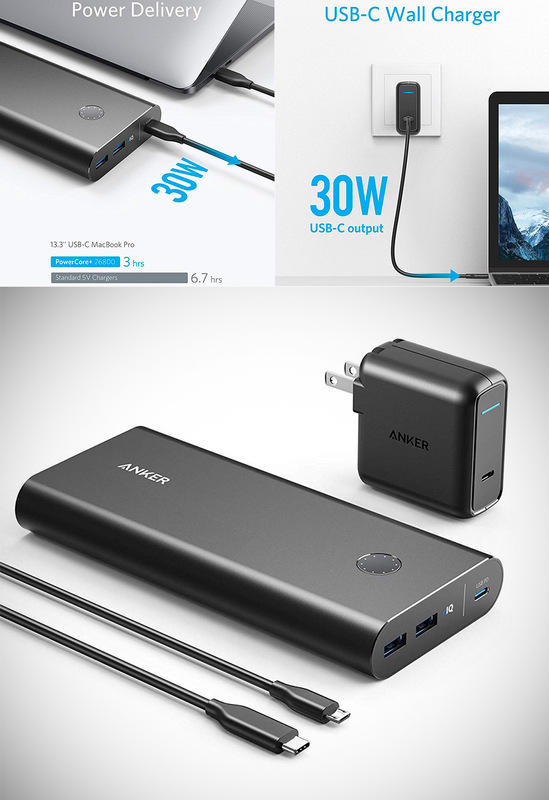 Anker’s PowerCore+ 26800 PD power bank not only charges mobile devices, but USB-C laptops as well, all for $88.98 shipped, today only, originally $129.99. That’s right, its USB-C Power Delivery ensures full speed charging for MacBooks, phones, tablets, and more, which means you won’t need to scramble for a wall socket for days on end when you’re out and about. You can get over 6 full charges on an iPhone X, while saving up to 20 hours of time with Power Delivery recharging. Product page. Read more for a 1-year update / teardown videos and additional information. 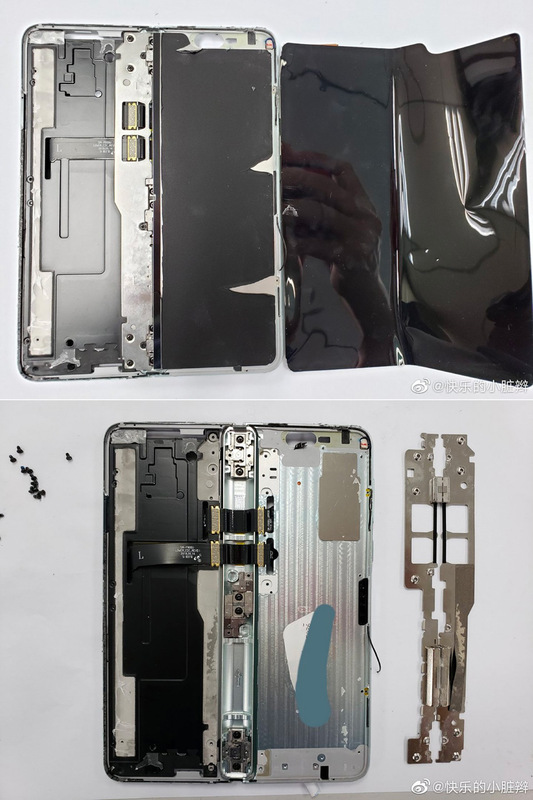 One Weibo user has managed to get their hands on a Samsung Galaxy Fold pre-production unit and disassembled it to see what’s really inside this folding smartphone. As you might’ve guessed, the inside is quite complex to say the least, with many parts crammed together in a manner that would make it very difficult to repair / replace, or at least by yourself. The hinge features three-point reinforcement and two ribbon cables that connect the phone’s two batteries as well as sending power to the secondary 4.6-inch display. Read more for additional pictures and information. 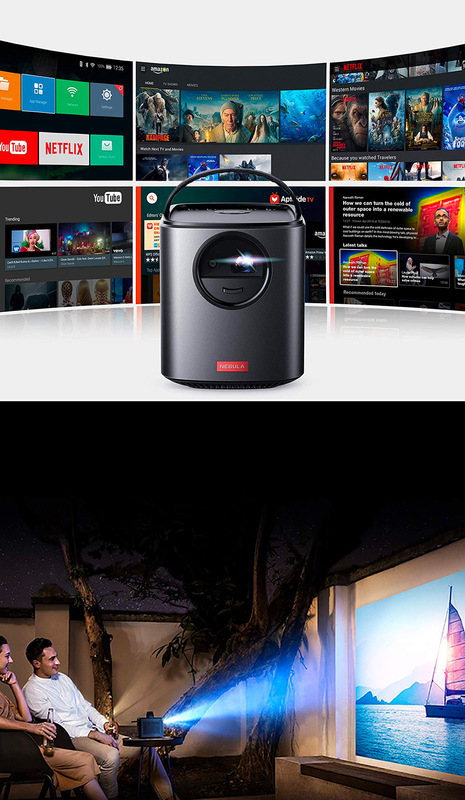 Anker’s Nebular Mars II WiFi Portable Projector lets you experience your favorite content in a whole new light with 300 ANSI lm brightness and 720p DLP IntelliBright technology combine to create a crisp, clear picture, all for $400 shipped after clipping the on-page $50 off coupon and using coupon code: APLMARS2, today only, originally $499.99. Product page – be sure to clip the on-page coupon and enter coupon code: APLMARS2 for the additional discounts. Read more for a video review and additional information. 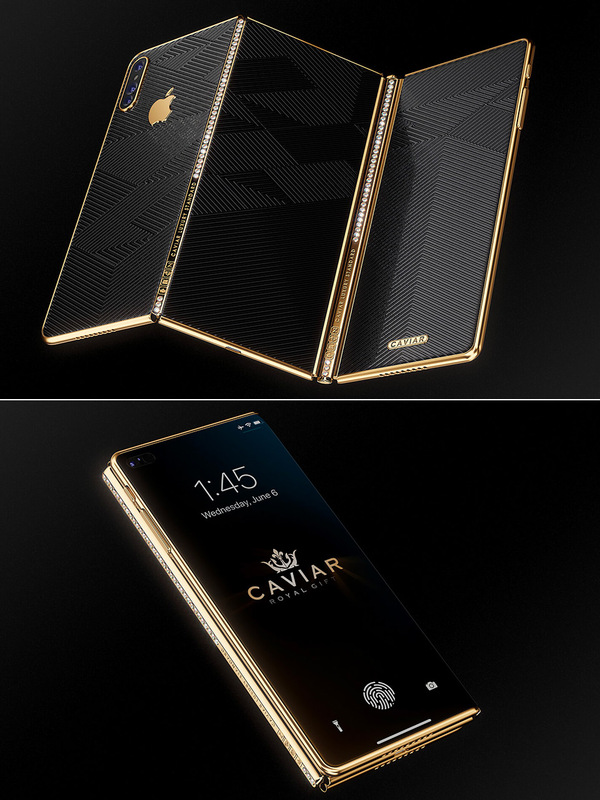 Apple’s rumored to be working on a folding iPhone set for release some time next year, but Russia-based Caviar wanted to give fans some type of idea what a luxury version of that device could look like. Introducing the tri-fold iPhone Z, complete with five different modes: Selfie, Tablet, Laptop, Screen, and Telephone mode. When folded, users can make calls on the 6.6-inch (20: 9 aspect ratio) display, but when opened, a 10.4-inch (3:2 aspect ratio) screen is revealed. Other features include a dual front camera setup with a Face ID dot projector and a rear triple camera system, along with an in-display Touch ID sensor. Read more for a video, additional pictures and information. 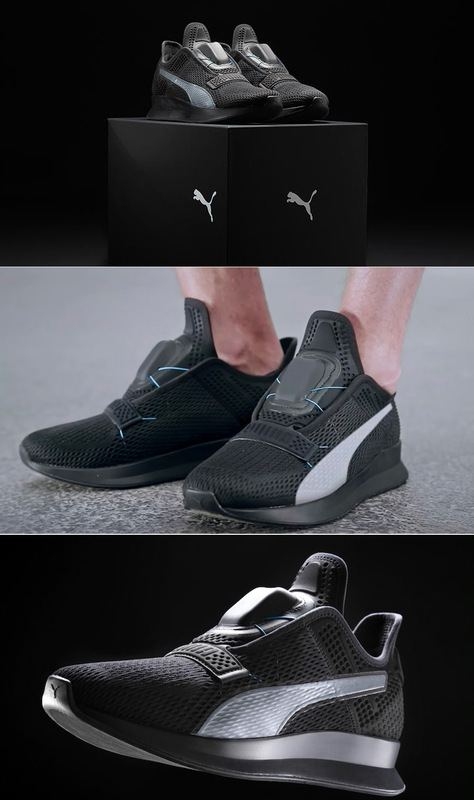 For those who don’t know the PUMA Fi self-lacing training sneakers are a direct descendant of AutoDisc, a wirelessly-connected adaptive-fit shoe Puma announced way back in 2016. Unlike Nike’s Adapt BB, which automatically tightens, these shoes have a swipe-activated motor on the tongue that tightens the hidden laces. Wearers simply swipe up to tighten, swipe down to “untie” and / or control them using the Fit Intelligence app over Bluetooth. The motor is powered by a battery concealed within the shoe’s insole, and when it runs low, you can recharge it by placing the sneakers on a wireless charging plate. Read more for a hands-on video and additional information, including a link to the sign-up page. 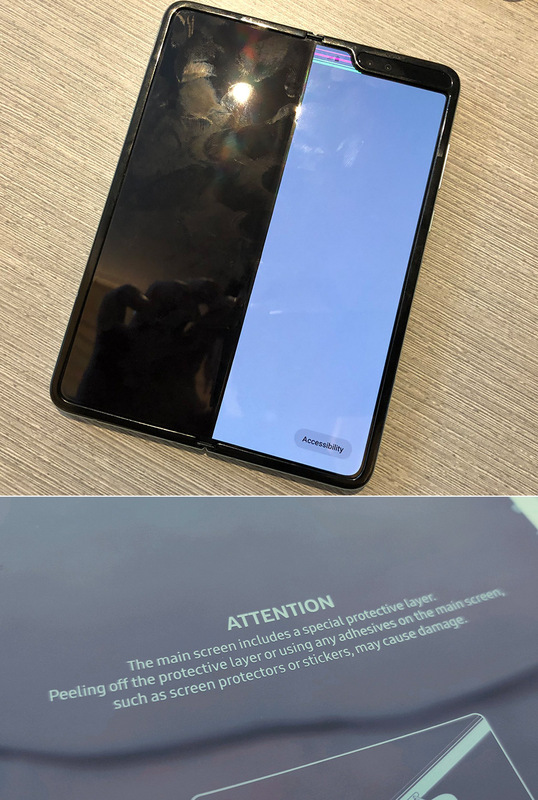 Before pre-ordering a Samsung Galaxy Fold, you might want to check out a few pictures and videos of people who accidentally removed a protective layer on the main display that is required for proper function. At first glance, this may appear to be a screen protector of sorts, but as many early reviewers found out, it’s actually some type of protective layer that keeps the folding display functional. 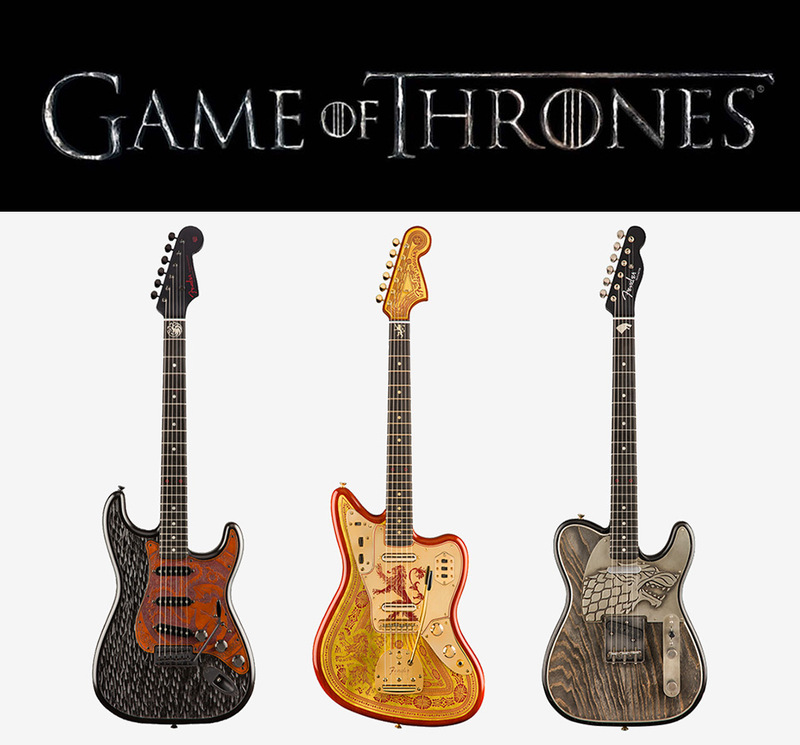 Read more for additional videos and pictures. There are inventions that solve problems, and then these completely unnecessary ones by designer Matt Benedetto. 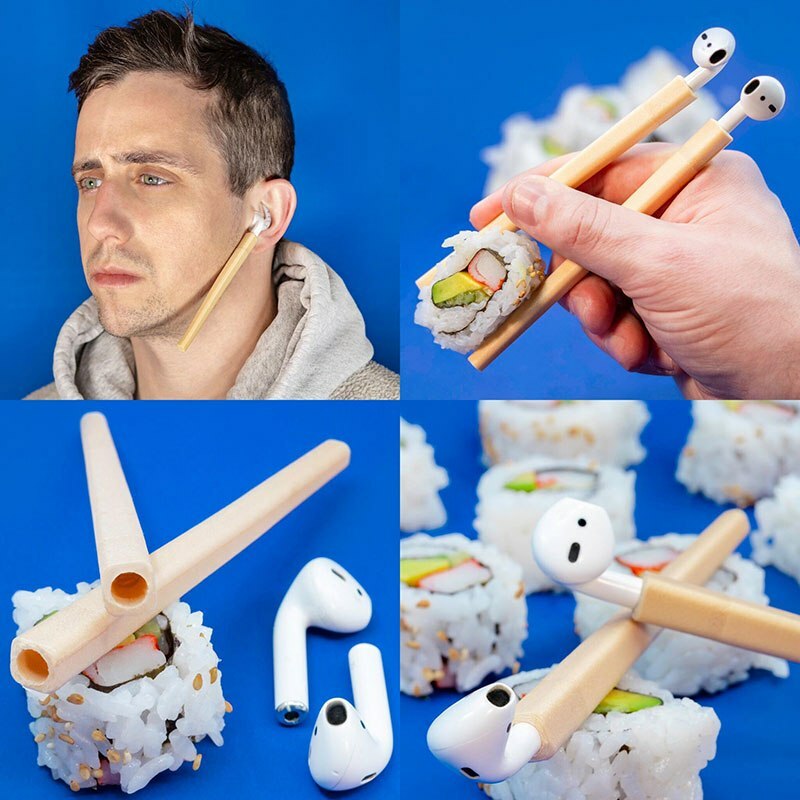 Before putting any of them into mass production, he shares the inventions on Instagram to see just what social media thinks, starting with the AirPods, chopsticks and earring combo you see above. “AirStick™️ The perfect accessory for your apple AirPods. Enjoy your favorite sushi on the go and never leave your chopsticks behind,” said the designer. Read more for some of our favorites. 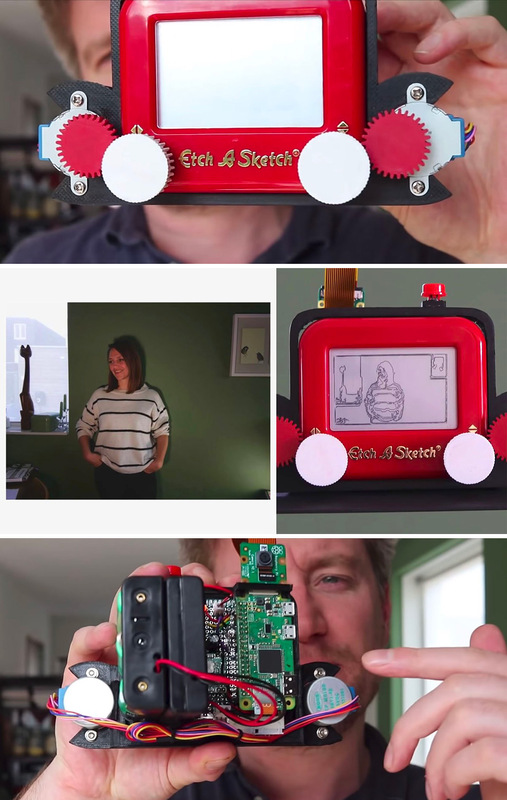 Two Bit Arcade’s Martin Fitzpatrick, a self-taught programmer, has built the world’s first Etch A Sketch digital camera, and it’s called the “Etch A Snap”. This pocket-sized device captures digital photos and then uses a Raspberry Pi Zero computer board to draw them onto the actual Etch A Sketch “screen”. The Raspberry Pi uses Pillow and OpenCV to process the photo down to a 240×144 pixel 1-bit black-and-white line before turning them into plotter commands, which are then executed by physically moving the Etch A Sketch wheels with two 5V stepper motors built into a custom 3D-printed frame. Read more for a video and additional information. 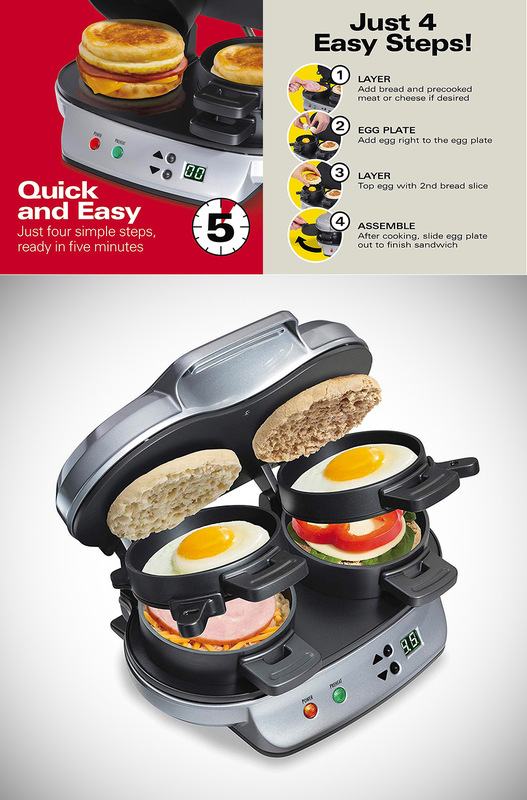 Hamilton Beach’s Dual Breakfast Sandwich Maker is perfect for those who want a tasty breakfast, but only have a few minutes each morning to get ready, and it’s being offered for just $27.49 shipped, today only, originally $39.99. Simply choose your bread and layer on the ingredients: egg, cheese, precooked meat, etc. Cook up two breakfast sandwiches to perfection and the built-in digital timer will let you know when it’s ready in five minutes or less. Product page. Read more for a video review and additional information.